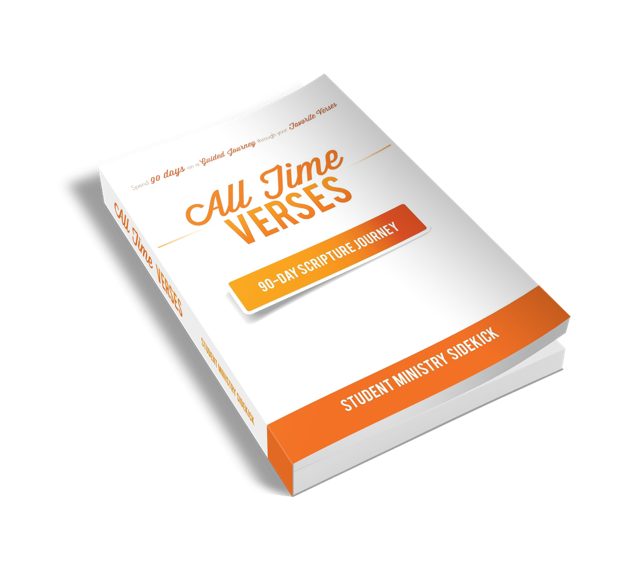 I was fortunate to be asked to participate as a contributing author of a new Bible devotional book called All Time Verses: 90-Day Scripture Journey by the student ministers at First Baptist Woodstock. I submitted two devotions for the project. Since this is the first time I have been included in a book publication I wanted to celebrate by giving a copy away to one my blog readers. So I thought I would have a little contest. Simply fill out the information below to be considered. You do not have to be a follower of my blog, but will be entered by submitting the form from this page. Only one entry per person. I will not give or sale your information to anyone – just using it as a reference. Contest begins NOW and will end at noon on Sunday, February 16th. You must be a valid reader of the English language and the declared winner will need to provide a physical mailing address upon request. Terri Brooks is the winner of the free book contest! Terri said she would read the devotion the first thing in the morning in her sun room. Thank you to everyone who entered the contest.